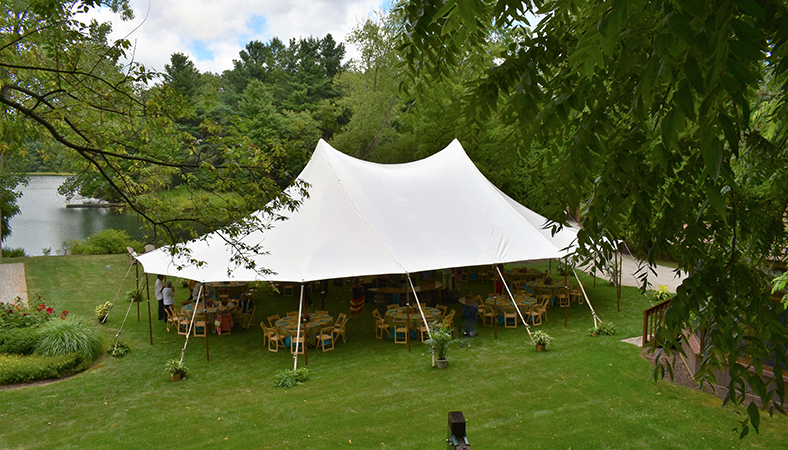 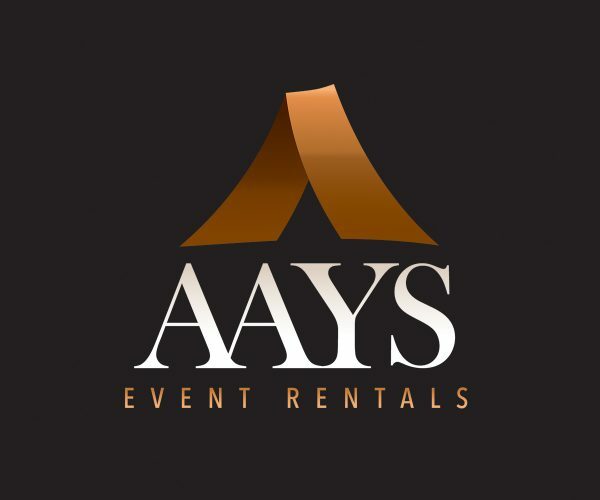 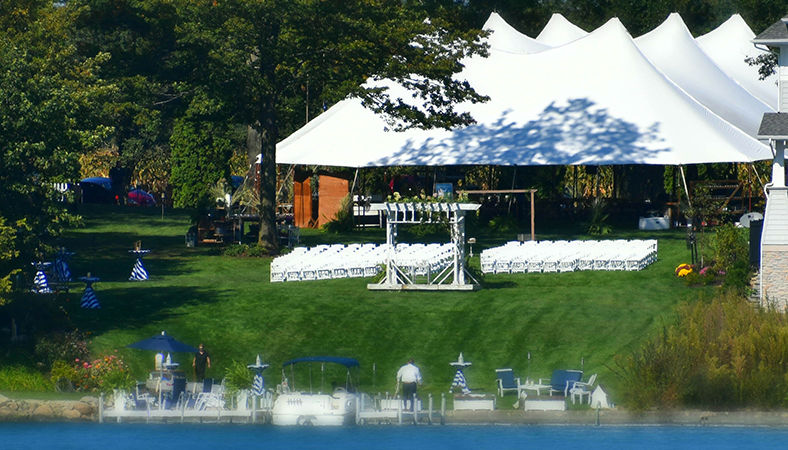 AAYS Event Rentals, with over 50 years in the party and event business, is focused exclusively on event rentals which means we can provide you with the attention, focus, and experience you look for in a rental company. 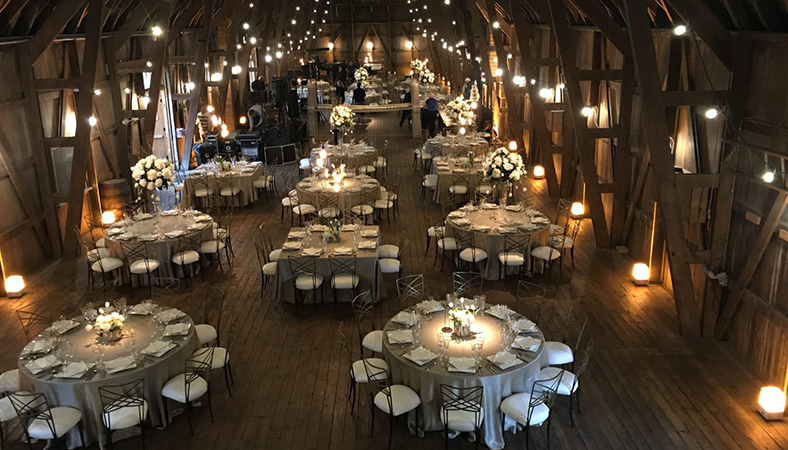 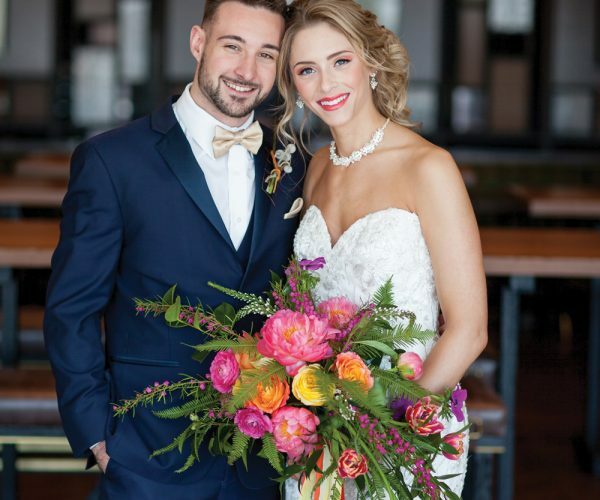 We’re responsible, respectable, and reliable – in what we say and what we do – and for this reason, AAYS is a preferred vendor with many venues, coordinators, and caterers in our service area. 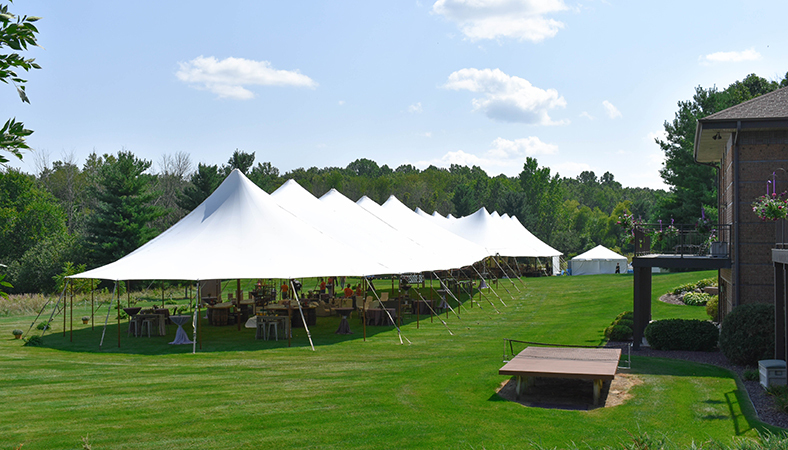 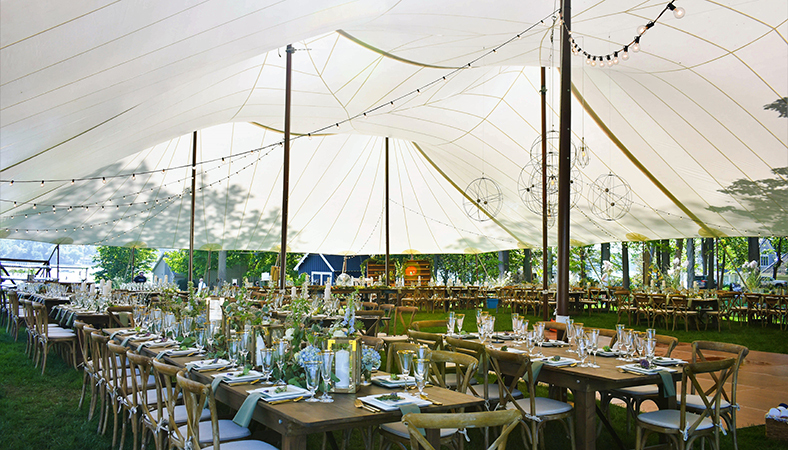 Selection – largest inventory in the area of the finest tents, tables, chairs, china, dance floors, flatware, glassware, linen & specialty linen line, catering equipment, soft seating furniture, and more. 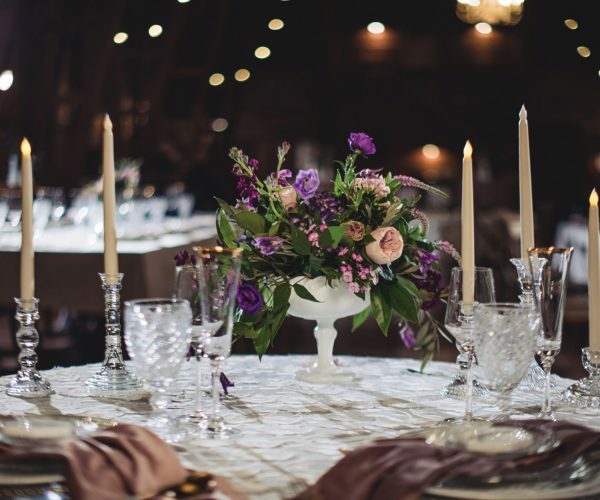 Quality – we’ve selected high-quality products from the most reputable manufacturers, nothing but first-rate products you will be proud to show your guests. 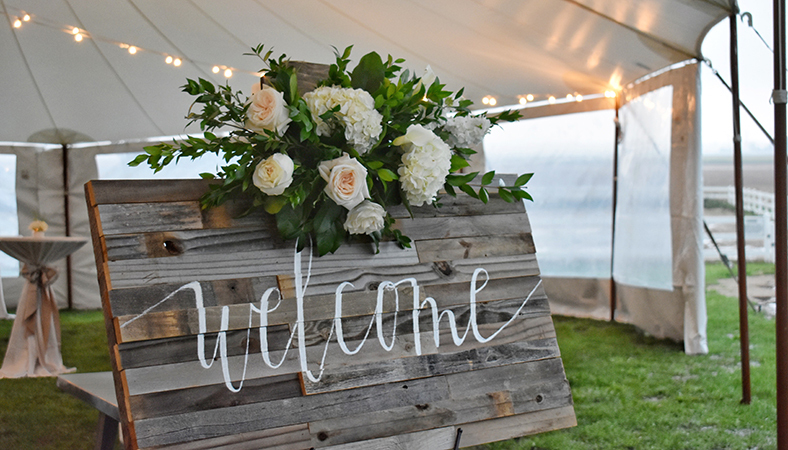 Custom Event Design – we’ll design your unique customized layout, no matter the location, to ensure smooth flow of your guests while lending to the overall atmosphere you desire. 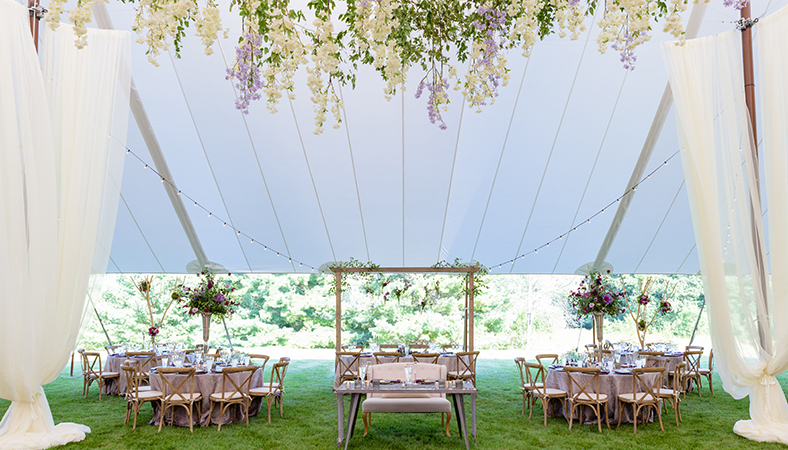 Prompt – our highly trained delivery and installation crew, with decades of combined experience, will be on site, on time and deliver a beautiful end product. 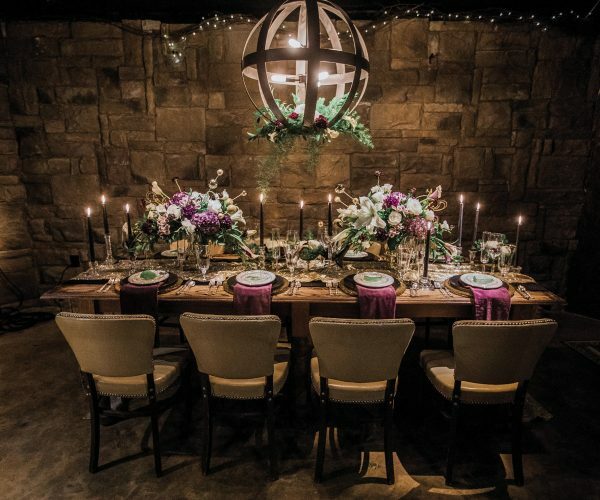 Showroom | Design Studio – ever-changing inspirational designs are displayed in our showroom offering clients innovative and creative ideas. 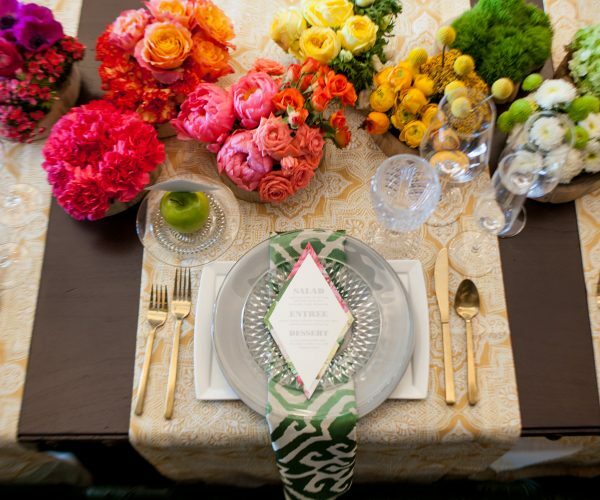 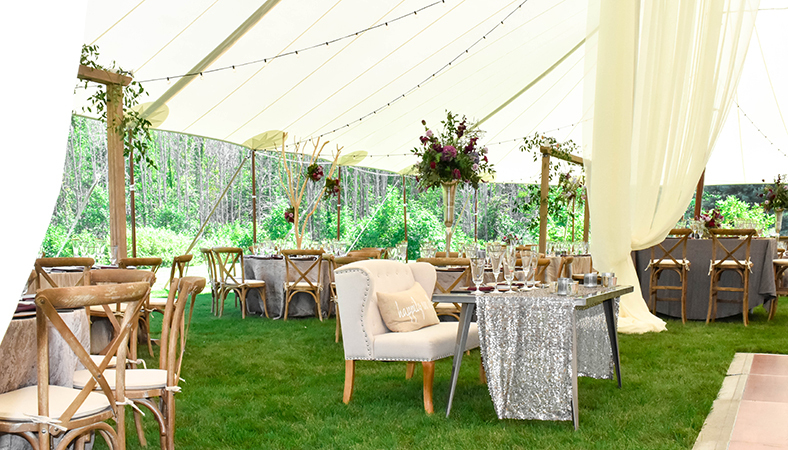 The highlight is our design studio, for clients and vendors, where we layout your selections for you, from tables, chairs, bars, and backdrops to china, flatware, glassware and linen choices. 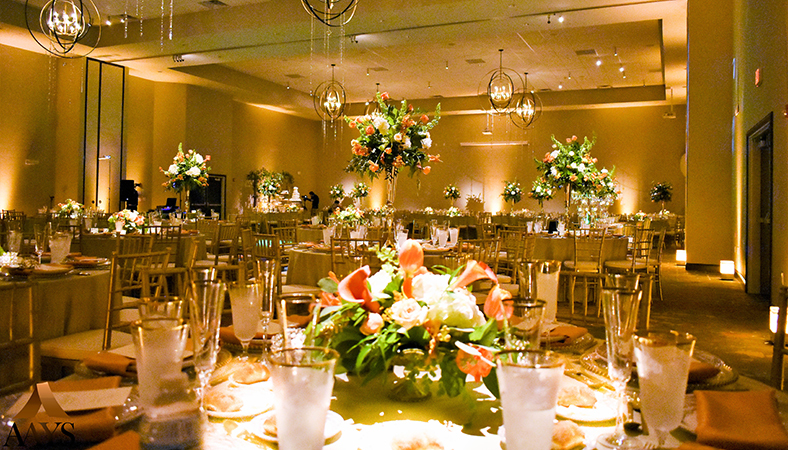 Collaborative – we skillfully collaborate with all vendors involved, such as caterers, DJ’s, facilities managers, and event planners/individuals that have a part in every event. 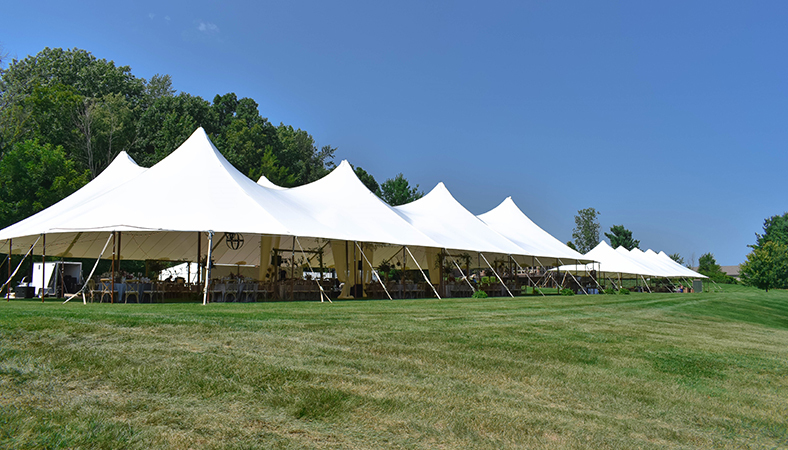 Leadership – our teams sense of commitment and ownership of every event, making smart decisions and taking actions that ensure both the customers’ and AAYS’ success is why we are the leader in the rental industry.